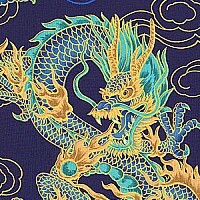 1 yd Min Sale: US$ 9.14 - 15% Off! 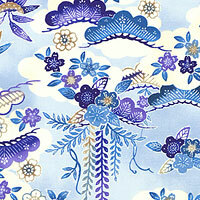 1 yd Min Sale: US$ 9.57 - 15% Off! 1 each Min Sale: US$ 6.38 - 15% Off! "You folks rock my world - I really enjoy your web site and available treasures, awesome - your charity work is wonderful - keep up the great job! Thanks again!" "I can't begin to say enough good things about eQuilter. The fabrics are exquisite, the prompt shipping is wonderful, the sales are a boon, and their website is better organized than..."
"I appreciate the personalized service and best products and price point. Just a few days ago, I received an order that was a Unicorn pattern and matching jelly roll. On the shipping..."